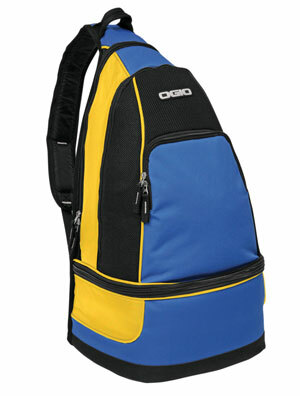 OGIO Cool Packer Cooler. 108111. [OGIO-CoolPacker-108111] - $49.00 : Sogowear Outfitters!, Polo Shirts, Golf Shirts, Jackets, Fashion Fleece, Woven Shirts and More! Home :: Bags - Luggages :: Coolers :: OGIO Cool Packer Cooler. 108111. OGIO Cool Packer Cooler. 108111. A weekender's favorite: three areas to transport food and fun. Notify me of updates to OGIO Cool Packer Cooler. 108111.